Data protection and security for sensitive data has become a top priority for every enterprise. One reason this concern must be addressed immediately is the introduction of tough new regulatory requirements such as GDPR. Also pressing the agenda forward is an increase in cybersecurity threats and the critical role data security plays in building trust with customers. 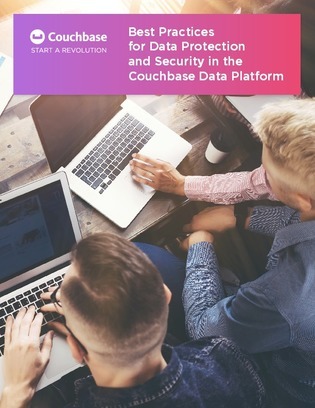 This white paper explores 3 security drivers in depth and explains how a data platform can provide end-to-end security control from the “core” (data center or cloud) to the “edge” (mobile device or embedded system). Learn about how you can ensure a high level of security without significant operational or compliance overhead and explore a security checklist to make sure your sensitive data is covered from core to edge.